Even if you have no idea about robotics, you can do your bit and make sure that everything stays in order while you are considering Robotics as a new hobby. With this being said, here are some tips to get started with robotics. 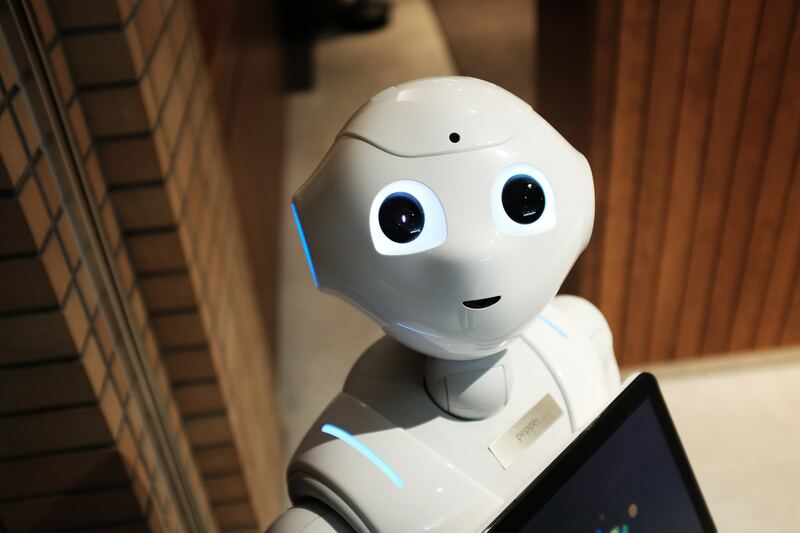 Robotics is a section that is a part of Electronics, and if you are not interested in learning about electronics, you’ll soon find the task to be boring and quitting will be the only option available for you. It is true that learning about different kinds of electronics is not an easy task but if you want to satisfy your hunger to get started with Robotics, this is the first time, and we hope you’ll take it. Robotics is as difficult as pcb development. To learn about Robotics, you’ll have to spend money, and the amount will not be a small amount. To start with, it will be easy for you, but you should make it a point to continue with it and make sure that your efforts do not go in vain. In this case, you should also think about different books and materials even though you are not planning to purchase them at the moment. This will help in increasing your interest in the same and will keep you on track. Lego toys and not only for kids because it has the potential to improve your ideas and make you feel confident about making a move in the field of robotics. Lego Mind storms can help you get started before you get your hands on any programming experience. This can help you in a number of ways, and you should opt for this option if you are serious about robotics, and you want to get a Quick way through to this field. Joining a Robotics community will help you in getting to know about a number of things without creating problems for your ideas and making you work too hard. It is possible that in a number of cases you might get an ideal solution without working too hard for it. Which plants to join our community, you should also focus on the aspect that there will be a number of questions that will be answered and if you do not get an ideal solution, you can always ask the question that is playing on your mind. 2006 in Technology The Other Meaning of ‘Computer Science’ Incredible Ways Technology Is Making Life Easier 5 Law Firm Technology Trends for 2018 Advanced Technology, a Blessing or a Curse?